Good news! 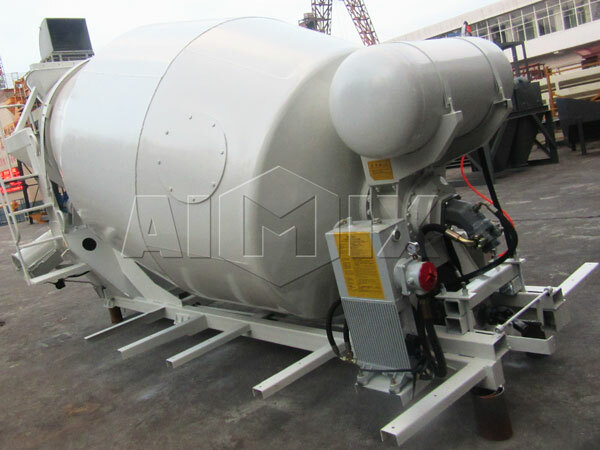 Our two sets 3m³ concrete mixer drums for trucks was ready to Mexico. With the development of construction project, concrete machine has been more and more popular in our life. 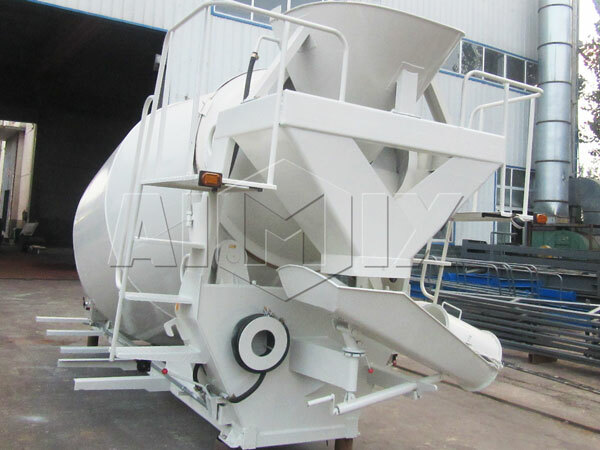 Concrete mixer truck for sale is one of the most essential transportation for concrete batching plant, because of its high mobility, good performance, easy installation and large output. 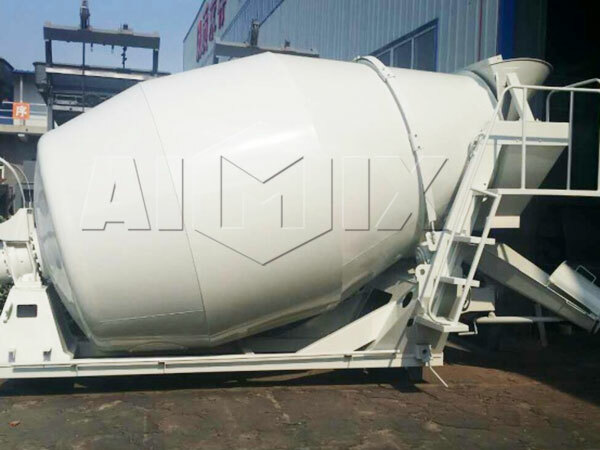 If your construtcion needs concrete transportation, we can offer you 3m³, 4m³, 5m³, 6m³, 7m³, 8m³, 9m³, 10m³, 12m³ and 14m³ concrete transit mixers. 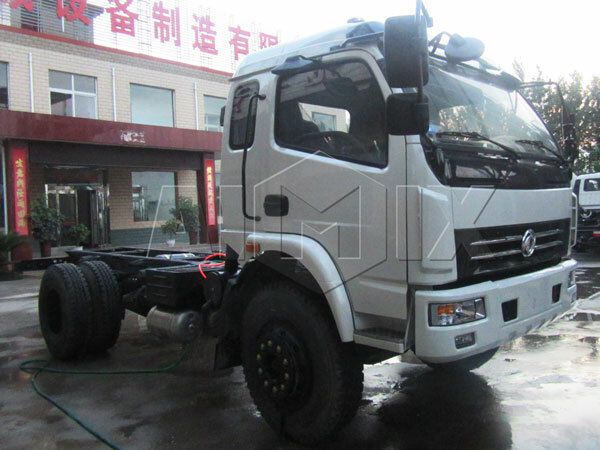 As you can see from the picture, 3m³ drum can be equipped with Dongfeng 4*2 chassis, if you wanna other chassis, we will try our best to meet your demands! 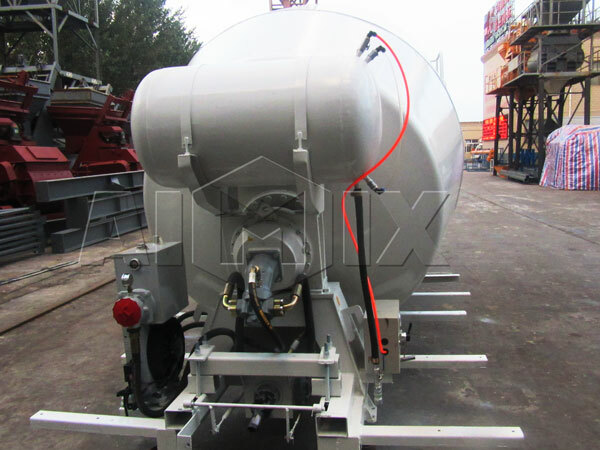 If you have had chassis, we can also customize a proper mixer tank for you. 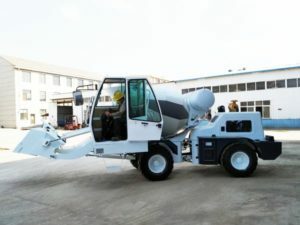 But to find a best drum, you need to learn more about the concrete mixer truck specifications, which will help you find a best one. 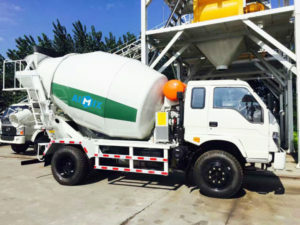 Actually, the capacity of concrete drum is the capacity of concrete mixer truck. Please do not hesitate to contact us, we are here to give you professional advice!